Austin Brewington was brilliant on the hill on Thursday, as he threw a no-hitter to lead Watertown Purple Tigers past Jackson County 10-0. Watertown Purple Tigers got on the board in the first inning. Shade Anderson drove in two when he singled. Watertown Purple Tigers tallied five runs in the fifth inning. Jayden Jobe had an RBI double in the inning to lead the run scoring. Brewington earned the win for Watertown Purple Tigers. He surrendered zero runs on zero hits over five innings, striking out six and walking one. Brandon Murphy took the loss for Jackson County. He surrendered seven runs on five hits over four innings, striking out one and walking one. Watertown Purple Tigers tallied seven hits on the day. Tyler Vastola and Brayden Cousino each collected multiple hits for Watertown Purple Tigers. 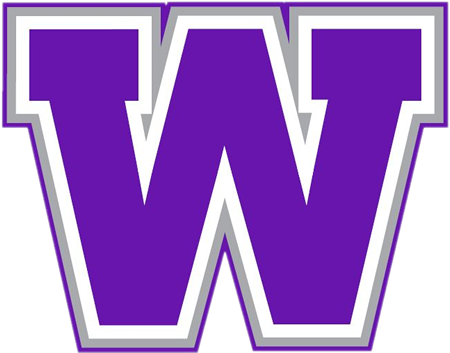 Cousino and Vastola each collected two hits to lead Watertown Purple Tigers. Watertown Purple Tigers stole nine bases during the game as two players stole more than one. Vastola led the way with two.